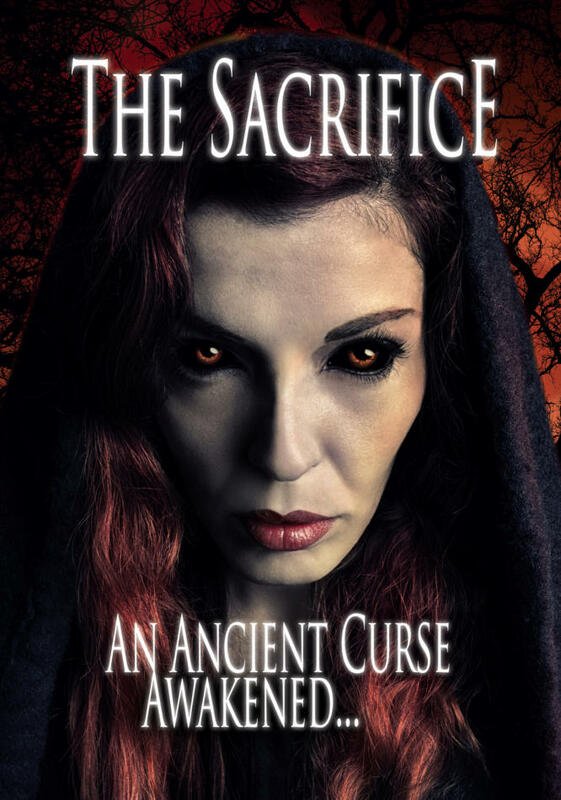 The Sacrifice starts in Northern India, with a pregnant woman being chased and killed. From that mysterious crime, we come to America, where we meet little brothers Samir and Pran. They have come from India to stay with their relatives in Chicago. During their stay in the States, the kids don’t feel safe. They are actually constantly afraid of something unseen. Something that seems to lurk in the dark around the house. Soon enough, death will visit the new family. Nobody is safe anymore, as they face a vicious unstoppable evil that will not rest until it has achieved its mission… But what is that mission? What does it want? And who is willing to make the ultimate sacrifice to stop it?